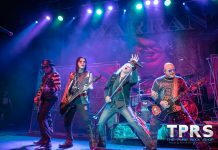 SPIRITS OF FIRE’s self-titled debut album — produced by Roy Z (HALFORD, BRUCE DICKINSON) — will be released on February 22 via Frontiers Music Srl. 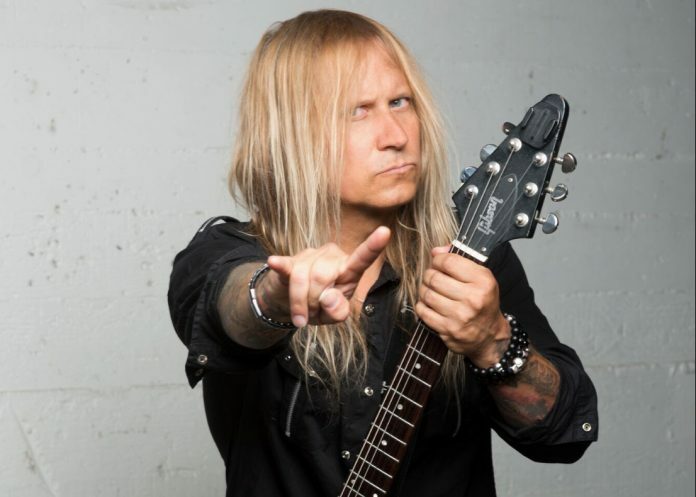 Also be sure to check out our last interview with Chris regarding his solo album Jester’s Court, as well as more from the Trans-Siberian Orchestra family including a new interview with frontman Nathan James from Inglorious and news on the upcoming Whitesnake album Flesh & Blood from our interview with Joel Hoekstra from last summer. Catch radio interviews and pure rock programming, including new music from Spirits of Fire, Inglorious, and more on 91.7 FM WNJR Washington / Pittsburgh and online at WNJR.org daily from 3pm EST – Midnight. Follow us @ThePureRockShop for coverage from Ripper’s local show with the Three Tremors on March 11th at The Crafthouse Stage & Grill.